Authors Tom Hope, Yehezkel Resheff, and Itay Lieder provide a hands-on approach to TensorFlow fundamentals for a broad technical audience--from data scientists and engineers to students and researchers. You'll begin by working through some basic examples in TensorFlow before diving deeper into topics such as neural network architectures, TensorBoard visualization, TensorFlow abstraction libraries, and multithreaded input pipelines. 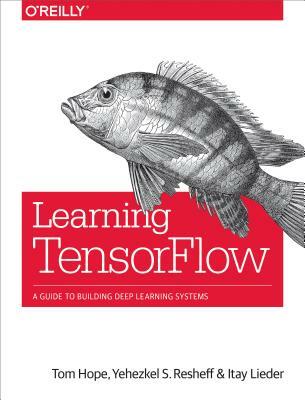 Once you finish this book, you'll know how to build and deploy production-ready deep learning systems in TensorFlow.